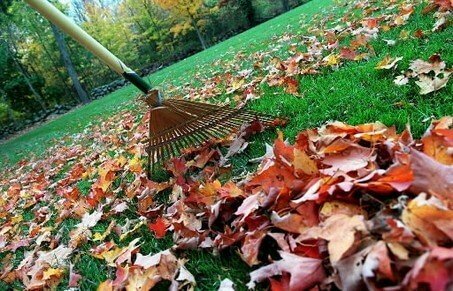 Let Us Cleanup Your Yard This Spring & Fall, We Get It All! Ensures you save your back and your wallet as we provide yard cleanup services starting as low as just $99! Fast and professional services, now you see the leaves, now ya don't! Pair our yard cleanup service with a junk removal and save even more! A veteran owned company - we do what we say we are going to do, when we say we will do it. A company you can trust. We carry excellent Yard cleanup reviews anywhere you look. We pride ourselves on being stand up guys! One call does it all! From yard cleaning services to garage and basement cleanouts no job is too big no job is too small, let us do it all! No matter what the cleanup project is we will guarantee you the best price with the best service and fast! We can typically get your yard cleaned up within 48 hours of your contacting us! DON'T BE THIS JOKER, CALL US! WHERE THERE'S A WILL, THERE'S A RAKE!